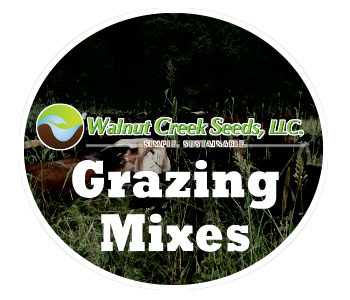 We are the Ohio source for cover crop seeds, including more than 50 single species, our own cover crop mixes and the ability to blend custom cover crop mixes. 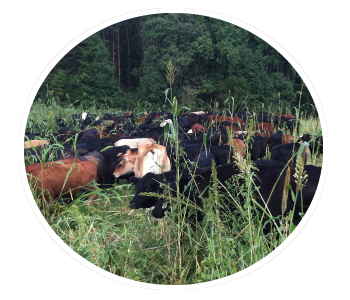 Whether you are big or small, organic, conventional, farm, ranch or garden, we have the cover crops and forages for your needs. We are also Blue River Hybrids dealers for Organic Corn and Beans as well as the I&J cover crop roller and planter attachments from DAWN Biologic. 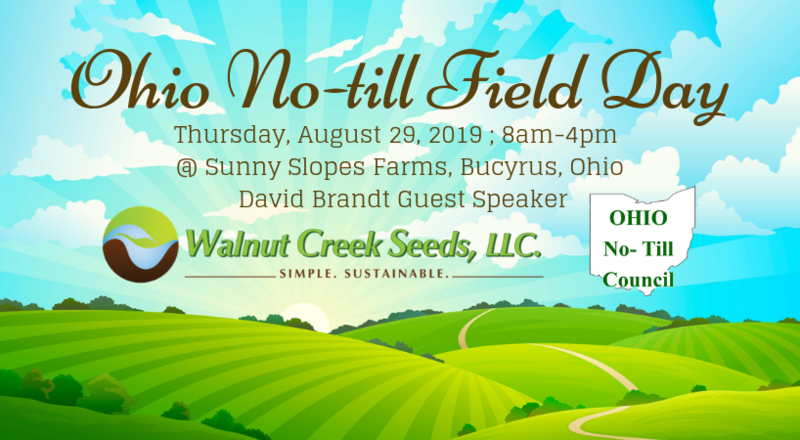 Walnut Creek Seeds has successfully completed its application for certification as an Organic Handler and inspection by the Ohio Ecological Farm and Food Association. 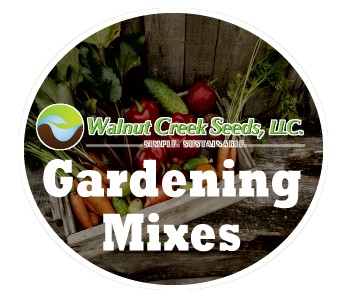 With this certificate Walnut Creek Seeds is able to Clean, Mix, Package and Inoculate Organic Seed. We are pleased to have received our certificate and look forward to servicing the Organic community. 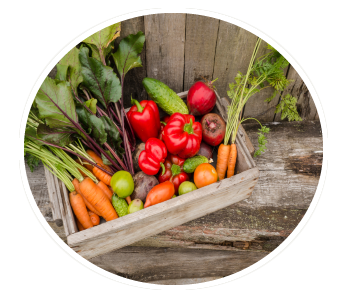 Walnut Creek Seeds has been accepted as members of the Ohio Seed Improvement Association. This membership provides us the opportunity to grow and condition CERTIFIED and QUALITY ASSURED seed varieties. 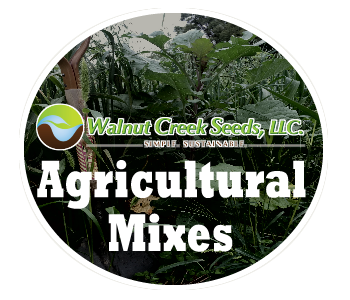 Walnut Creek Seeds has the ability to clean and package cereal grains. Please view seed cleaning details describing this service or call us to schedule an appointment. Interseed C2B Mix: Annual Ryegrass, Fixation Balansa Clover, Radish, Flax and Buckwheat . For the Brandt farm or our appearances around the state please check back often. 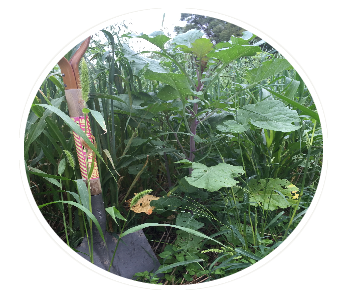 Soil Health or the use of Cover Crops in the garden, field or pasture. Contact Ann Brandt, 330-475-6352. 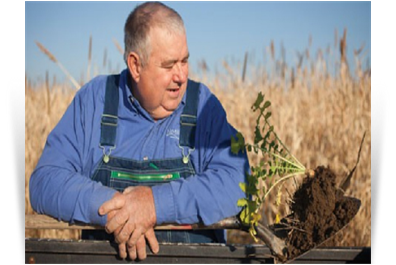 Keep March 5-6th open for the 2019 Conservation Tillage Conference in Ada, OH.